Negative reviews don’t have to ruin your day. In fact if handled correctly, they can be a powerful tool. 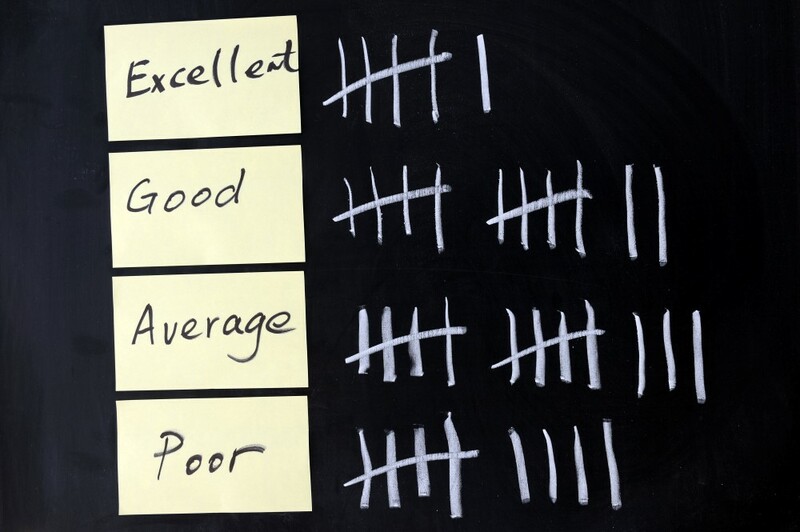 According to recent industry research, most travellers are critical thinkers who can have their opinions swayed if a negative review is addressed in the right way. Study data revealed that the way a hotel reacts to criticism can change a traveler’s opinion and even their actions. What is the guest concerned about? What are the key issues? Why is the guest reacting in this way? What did you do that triggered him? Is there any truth behind it? Is there an alternate perspective you might have missed? Is it something you should take a closer look at? -What have I learned about myself? -What have I learned about others? -How can I improve? What can I do differently from now on?